Meeting a global automotive manufacturer’s impeccable standards. In the 1980s, the global aftersales market expanded, creating problems for makers like Scania AB, a leading global maker of commercial vehicles, who needed a way to track, translate and cross-reference differing part names from all their suppliers. At Scania, translators were called in to create glossaries, and a list of part names was finally created. 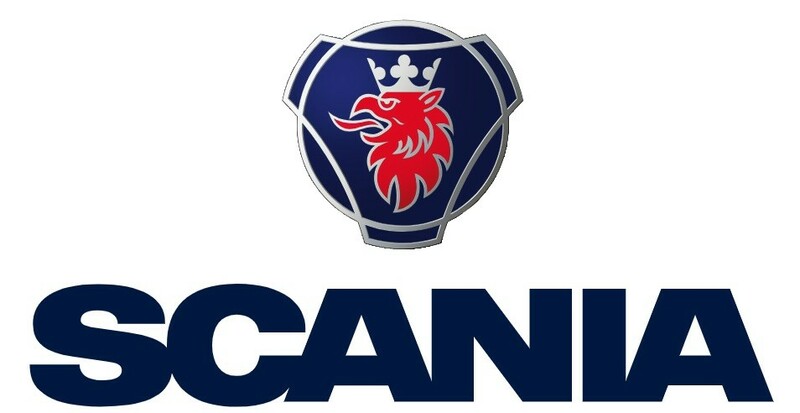 It consisted of words only, with translations into the four or five languages that Scania used at the time, and with no contextual information such as term definitions, domain information (such as “motor” or “cabin”) or categorization (e.g., “part names” or “general”). TermWeb brings long-term, consistent support that Scania can count on. Over the years, the problems with this basic functionality became urgently clear. What Scania needed was a comprehensive, easy-to-search terminology database that everyone could access. Apart from these basic requirements, it was also important that the providers of the tool were financially strong and that the support service would be immediate and continuous over time. In 2003, TermWeb was installed. 17,000 users, 5,000 concepts, 20 languages—1 integrated solution. Today, TermWeb is an integral part of the naming procedure of the thousands of parts that are in use at Scania, and supports the translation procedure by making it easy to view and update glossaries. TermWeb is hosted by Scania, integrated with other tools, and accessed by 15,000 intranet users based mainly in Sweden, Holland, France and Brazil, and by about 1,600 external users globally via the external web. The term database consists of 5,000 concepts. Each concept is labeled by a term—which is translated consistently into 20 different languages—as well as a definition and additional information such as domains, categories and even images. In addition to the creation of the central term database through TermWeb, we worked with Scania to train five of their full-time, Sweden-based terminologists to be fully versed and experienced with operating and using TermWeb. In particular, Scania’s terminologists praised TermWeb’s flexibility when it comes to adding and changing names and attributes of fields, as well as adding languages. Because of Scania’s ever-expanding terminology needs, the five terminologists naturally have high standards when it comes to their everyday working tool. This has led to a unique relationship between Scania and Interverbum Technology, where the tool has been continuously developed along with Scania’s needs. And with Scania’s terminology needs poised to grow, we all look forward to the future! Scania AB is a manufacturer of heavy trucks, buses and coaches, and industrial and marine engines. Scania operates in about 100 countries and has more than 50,000 employees.